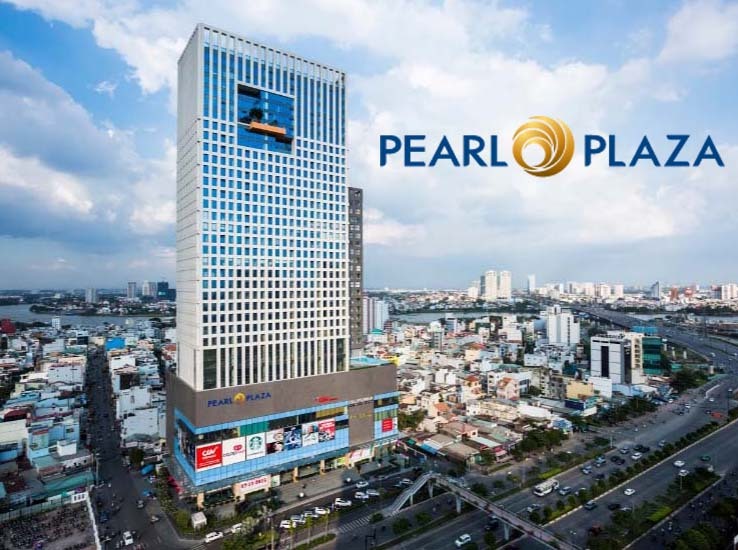 If you are looking for a suitable apartment for rent in Binh Thanh District with 3 bedrooms, usable area of 140 sqm, so this Saigon Pearl apartment will be the perfect choice for you. Saigon Pearl apartment not only have extremely wide and airy living space but also the interior is decorated with delicate and clever style by the landlord. 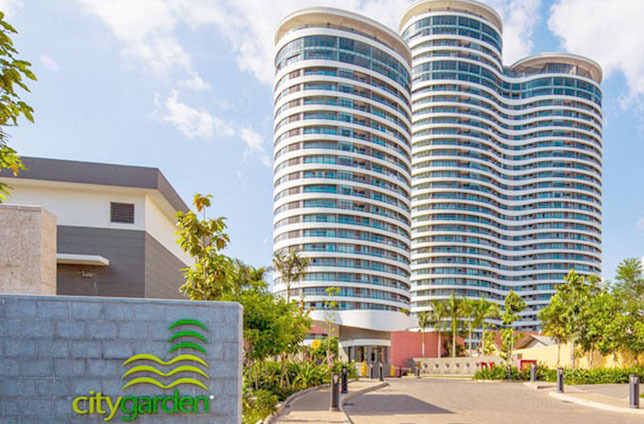 The kitchen is fully equipped with cooking utensils and bedrooms are installed with luxurious and high-quality wooden floor and through the large glass windows in living and bedrooms is the dazzaling and glamorous scenery of city center on night. 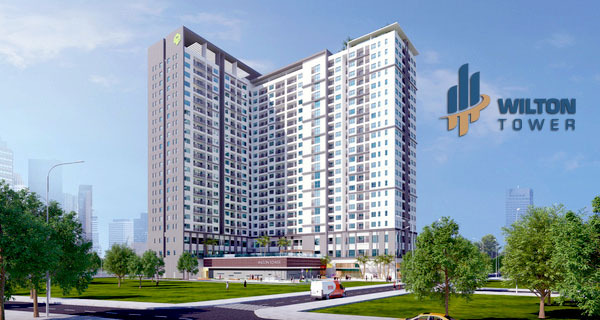 Beside that the high-class ameneties from areas which around the Saigon Pearl apartment will bring a comfortable and convenient life for you. 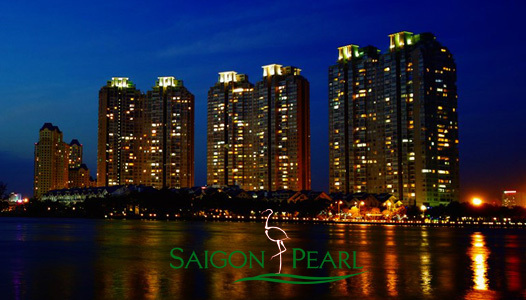 Don’t hesitate to contact us for further information about Saigon Pearl apartment as well as free in visiting and consulting. 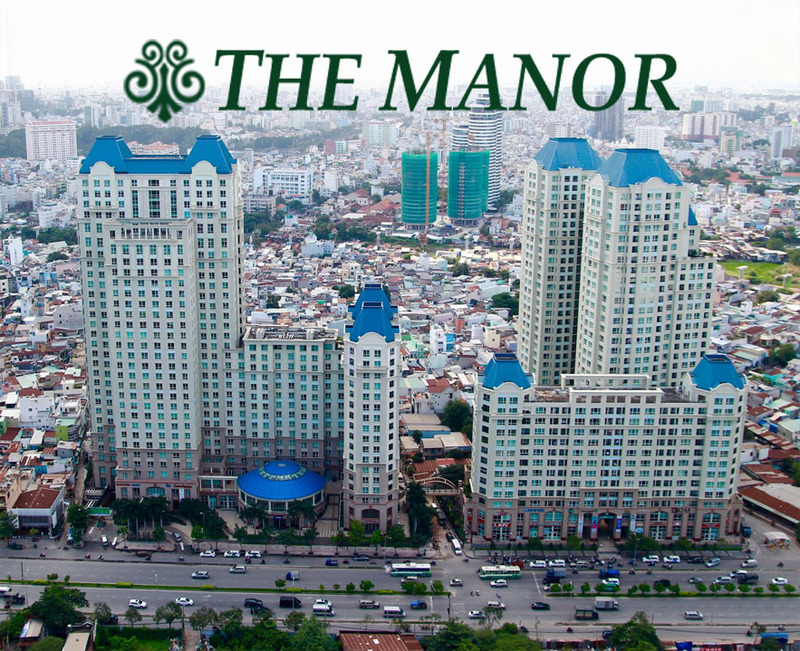 We will ready to welcome you with our the best professional group in real estate consultant of Binh Thanh district.